GCFAAA Holiday Party was a HIT! 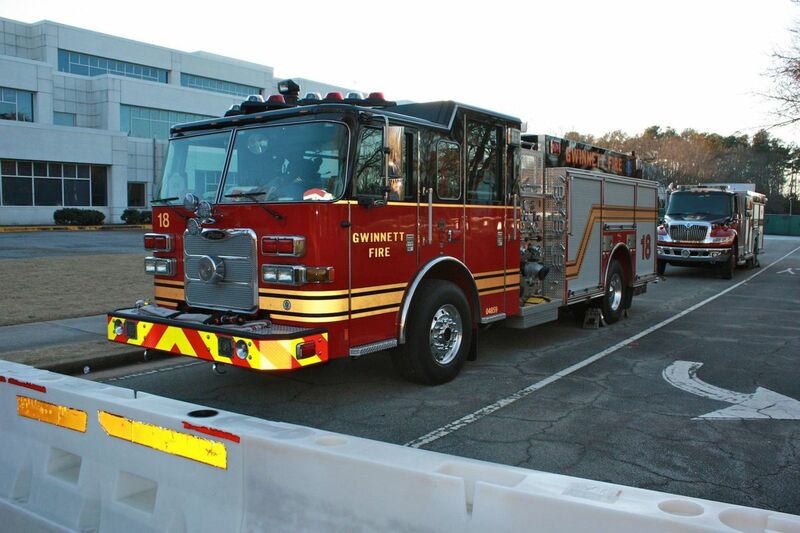 The Gwinnett Citizen Fire Academy Alumni Association, Inc. (GCFAAA) is organized to promote fire and life safety education and support The Gwinnett County Department of Fire and Emergency Services educational programs. ©2018 The Gwinnett Citizen Fire Academy Alumni Association, Inc. All Rights Reserved.